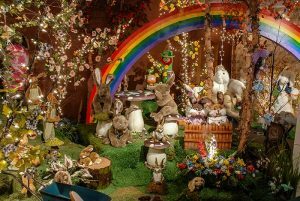 This collection of Easter rabbits celebrating spring is one of many scenes to be found on Easter Bunny Lane in 2016. Every year, the lane is decorated in new and innovative ways, incorporating both traditional and popular creatures and characters. The Easter display goes up every year on February 20, and it’s taken down the day after Easter. For more than 50 years, Kraynak’s has delighted children and adults alike with its unique seasonal displays. Within the Hermitage, Pa. store, a 300- foot long avenue winds around a collection of decorations both secular and religious. This year, the Easter display includes such varied subjects as minions on tractors, animals dressed up as superheroes, dinosaurs, and M&M characters alongside crosses, angels, and plaques bearing Scripture verses. 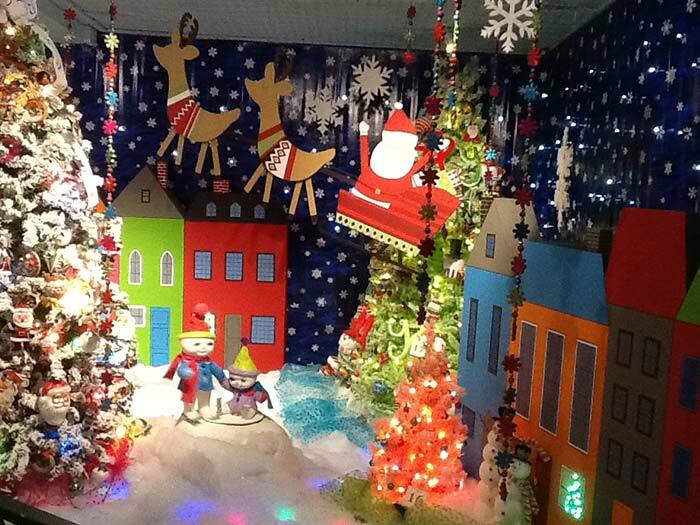 Santa’s Christmasland, on display from September 10 to December 31, is similarly eclectic and just as popular. 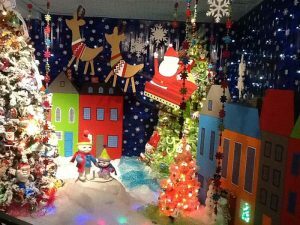 Last year, it displayed 75 Christmas trees, each decorated according to its own theme. A variety of animated animals and nativity scenes wound their way between them. You can expect to take a good half hour to fully enjoy the entire display. Last year’s Santa’s Christmasland featured 75 decorated trees amid a wide variety of whimsical scenes and characters. Adults and kids alike have been making visits a part of their holiday traditions for over 50 years. 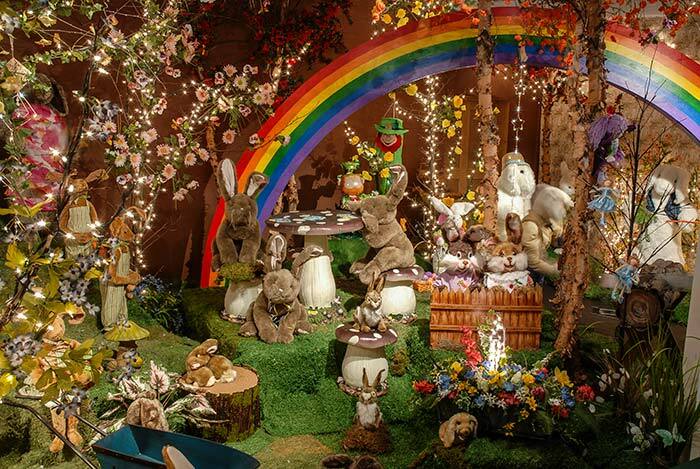 Returning to Easter Bunny Lane and Santa’s Christmasland year after year isn’t just a local tradition. Every year, Kraynak’s draws in many out-of-town visitors as well. Part of it has to do with location. Hermitage is about 90 minutes from both Cleveland, Ohio, and Pittsburgh, Pa., and holiday travel brings numerous visitors through the area. But they still have to choose to take the Hermitage exit, and lots of people do. There are plenty of reasons why people visit year after year. First, the displays are always unique. They aren’t simply dismantled and reassembled next year. Second, it has become a family tradition. People who originally saw the displays as children are now bringing their grandchildren to visit. Third, people draw inspiration from them for their own holiday decorations. The holiday displays are also entirely free. 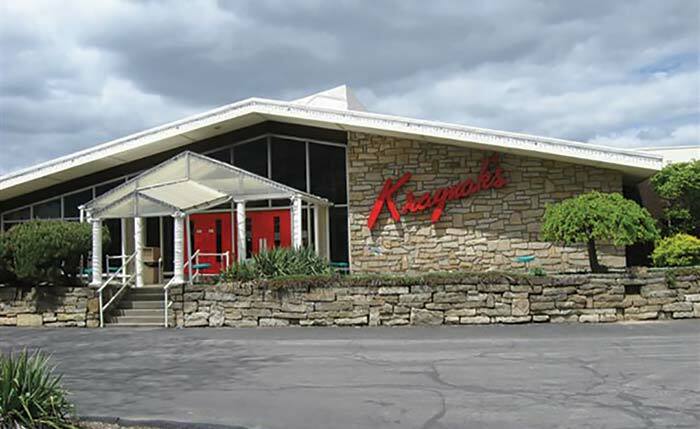 But Kraynak’s isn’t just a holiday specialty store. It’s open year-round, offering 20,000 square feet of merchandise. In addition to offering a wide variety of holiday decorations, it also features a gift department, sports merchandise, and a sizable selection of both live and silk flowers. Two acres of greenhouses help stock the florist shop all year long. A full toy department offers up puzzles, die-cast tractors, and plenty of products from familiar companies like Hasbro, Mattel, and Fisher Price. They also carry merchandise from a wide variety of specialty toy companies such as Melissa & Doug, Breyer Horses, and Lionel Trains. And that’s just the main store. Another 1,000 feet down the street is the store’s lawn and garden center, which was the original purpose of Kraynak’s when it was founded by John Kraynak Sr. in 1949. Here they offer statuary, outdoor furniture, fertilizer, shrubbery, and more. Another six nursery stock locations throughout the area provide trees and shrubs for residential and commercial projects. 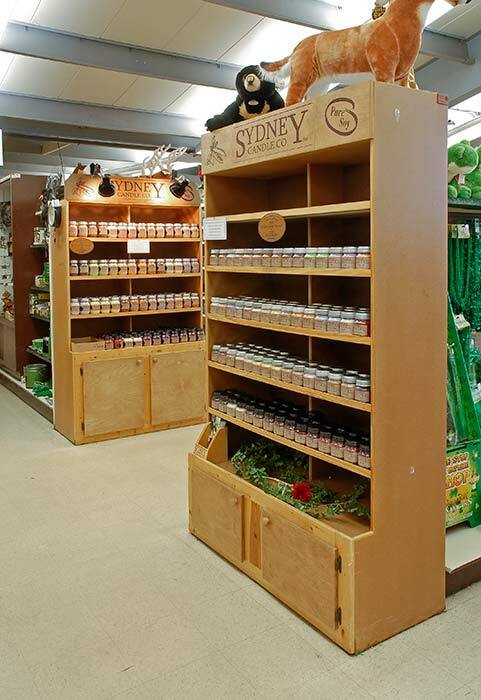 Distinctive Sydney Candle display shelves make attractive and eye-catching end-caps. 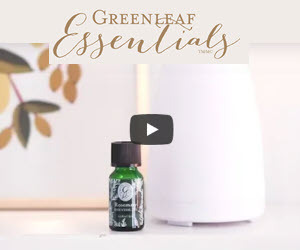 They encourage new customers to consider a purchase while reminding dedicated fans it might be time to pick up a new scent. Kraynak’s gives priority to products that are made in America, and one particularly important American business partner is Sydney Candle. Having a gift department, Kraynak’s has, of course, handled many different candle companies over the years. But Sydney Candle offered something new. Sydney is now their main candle provider, and Kraynak’s is Sydney Candle’s biggest customer in the entire world. Some of Kraynak’s customers come back for the same familiar scent time and again, while others regularly experiment with new ones. Either way, however, they’re happy with the variety, the pleasant scents, and the lack of toxins due to the candle wax being made from soy. Sydney Candle also just happens to be local, headquartered about a half hour away in Ohio. They’re also a family business, just like Kraynak’s, which is now owned and operated by George Kraynak and John Kraynak Jr, sons of John Sr. Buying a product made in the USA from another family business is important to everyone at Kraynak’s. This large retail store has made a name for itself through unique Christmas and Easter displays. The half-century-old tradition brings back fans of all ages every year. But Kraynak’s isn’t just a holiday store. Year-round, it offers a wide variety of quality goods at affordable prices, meaning there’s something for everyone no matter when you visit.